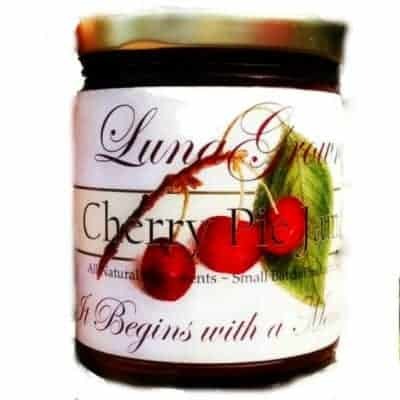 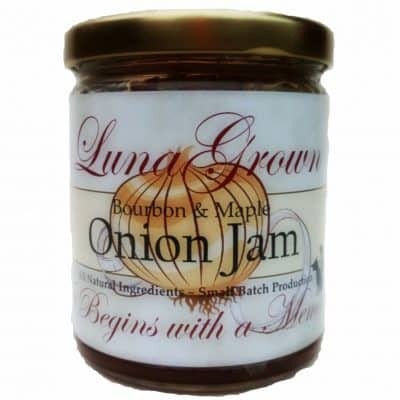 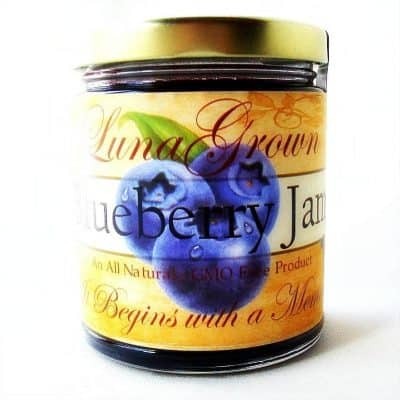 LunaGrown nutritional information and general health benefits of jam in ones diet. 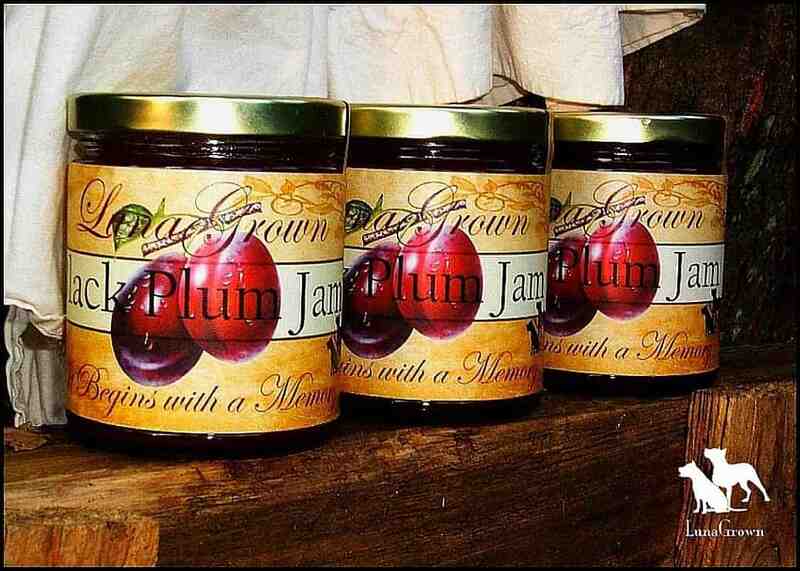 Jam Ingredients Explained! 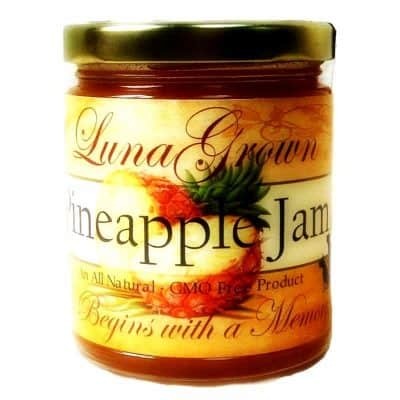 What’s really In My Jam?